CATHERINE: For most of us, high school is a time of awkwardness and growing pains, for learning about friendship and what our interactions with others means, for experimenting with rebellion and testing our parents’ limits. 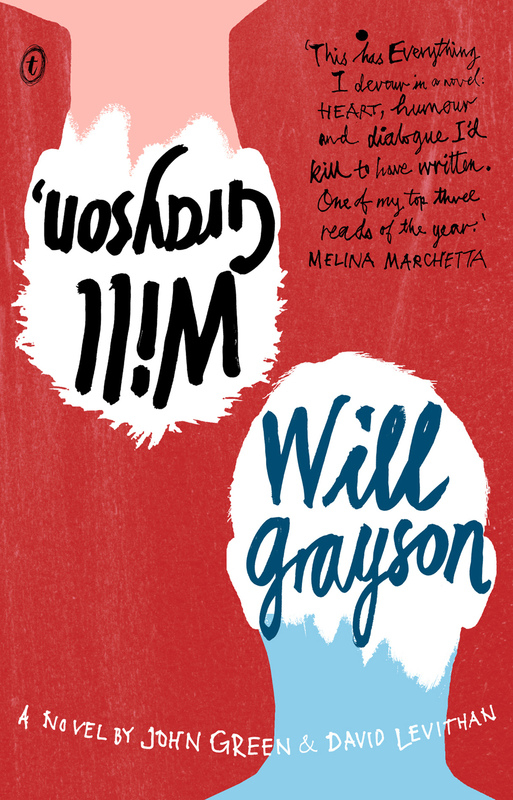 This is true of the two narrators, Will Grayson and Will Grayson, Illinois teenage boys who meet unexpectedly one night in Chicago. The story revolves around the two Wills’ relationships with ironically-large-with-a-heart-of-gold Tiny Cooper and his musical/passion project, “Tiny Dancer.” This novel is theatrical, entertaining, and fun with some key universal truths disguised as teenage reflections. Note: I highly recommend getting this one on tape for the musical experience. 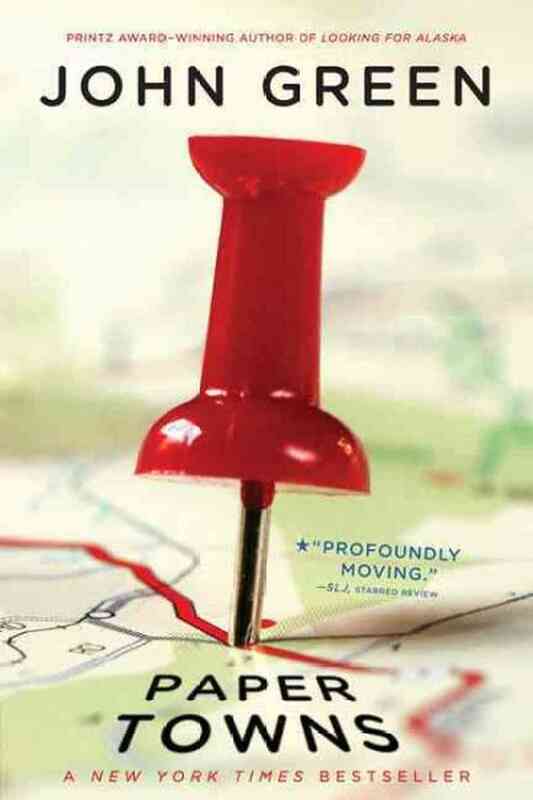 KATE: It’s a coming-of-age story of a high school senior named Quentin, with a touch of romance, adventure, and friendship. The novel begins with Quentin’s neighbor and secret love, Margo, taking Quentin on a late-night journey; the next day she disappears. The rest is his search for her, accompanied by his two best friends. The story is funny, clever, mysterious, sometimes frightening, and filled with philosophy. Seeing others the way we want to see them and not for who they really are is a major theme in this book… and an important thing to remember about the people we meet and those whom we love. KATE: Told from the point of view of a sixteen-year old cancer patient, Fault introduces Hazel who is forced by her parents to attend a support group. As the stars would have it, she meets a handsome boy there named Augustus. They fall in love. This book is their story. In this novel, I promise you laughter, love, awkwardness, frustration, heartbreak, and sorrow— every emotion you can imagine. This book presents “the sick and dying” as none other than beings like you and me. It also delves into the themes of life and death, and how to approach both. CATHERINE: A great tale about first love, relationships with family and friends, and mortality… mixed with humor, humanity and wit. 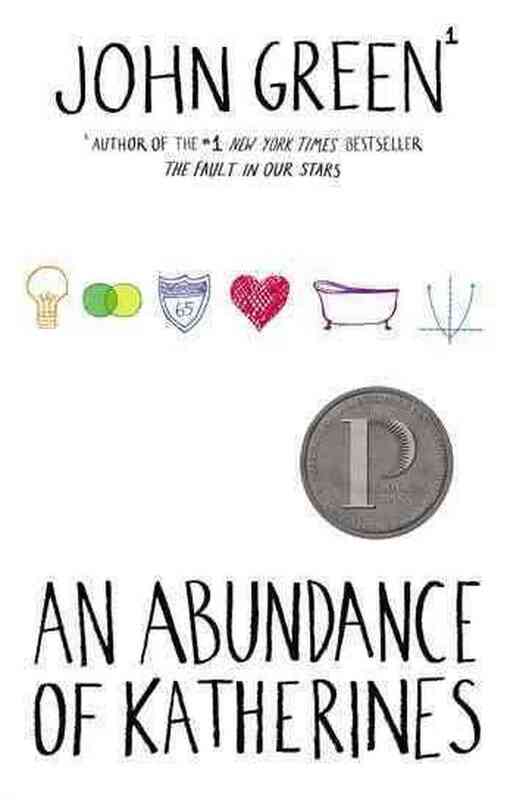 A recommended read for anyone looking to have his or her heart warmed. CATHERINE: I chose this book because I really like my name (and continued to read even if the protagonist would never date a Catherine with a “C”). Contrary to popular opinion, I enjoyed this novel more than Fault, and I think it’s the simple fact that good humor is more difficult to master than tragedy. I found Colin and Hassan’s friendship amusing and their adventure fun to follow. A fight scene between Colin, Hassan and another character had me laughing out loud in a way a book hasn’t managed to do in a while, so from that moment on I knew I would fall for every word on the page. And, fall I did, re-realizing truths that are important to me in my mid-20s: what it means for people to like you, what it means to matter, what it means to remember, what it means to tell stories, and what it means to move on from hurt. 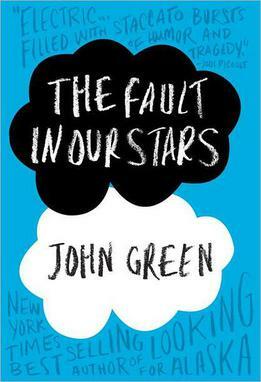 Have you read any of John Green’s books? What’s your favorite? Kate Jones is in her third year as a Neuroscience Ph.D. student. She studies early visual processing using electrophysiological and optical techniques to measure light-evoked responses in different neurons of the retina. You can read more about what she does for fun here.